At Tile and Flooring Trowbridge we offer a one-stop solution for all our customers’ needs. From floors to walls and bathrooms to kitchens, we’ve got it covered. We have a wide selection of example settings in store so you can see our high quality tiles on display. We have every sort of tile, carpet and vinyl to fit every sort of room. We also offer sample services that allow you to see what your chosen wall or flooring product looks like in your home settings. As well as our sample service, we always have friendly staff on hand to offer advice and assistance. We can supply any type of tile, carpet, vinyl, adhesive or sealing product from a wide range of trusted suppliers. We are also happy to arrange for your tile and flooring orders to be delivered straight to your door. 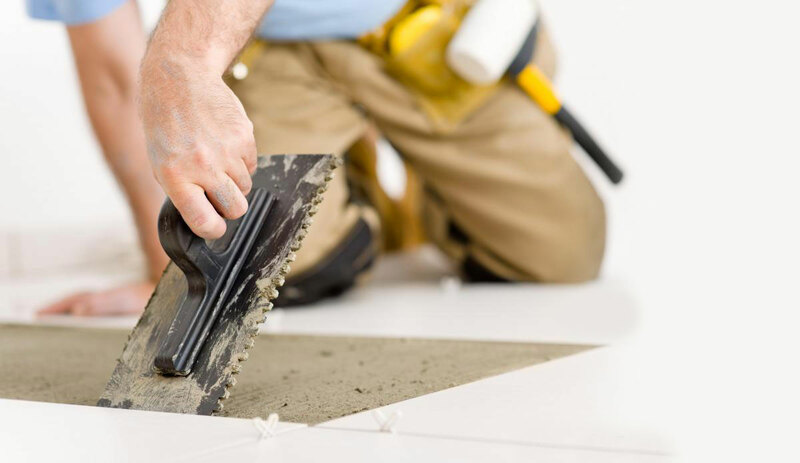 Tile and Flooring Trowbridge offers services such as planning, measuring and designing of tile and flooring products. We offer a complete solution for these types of services from start to finish. Tile and Flooring Trowbridge offer great value for money and peace of mind.